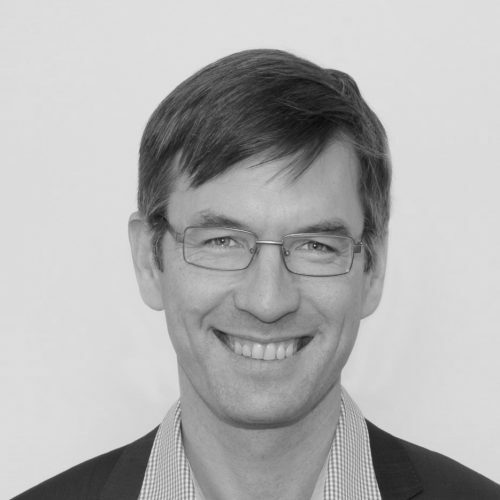 Dr Croagh is a pancreatic surgeon and interventional endoscopist at Monash Health and Epworth Healthcare. He undertook a Doctor of Philosophy in 2006 at the Peter MacCallum Cancer Centre focusing on stem cell biology and continues to be actively involved in clinical and basic science research in pancreatic cancer. He has been involved with establishing a pancreatic cancer biobank associated with the registry to provide a resource for future research in this area.